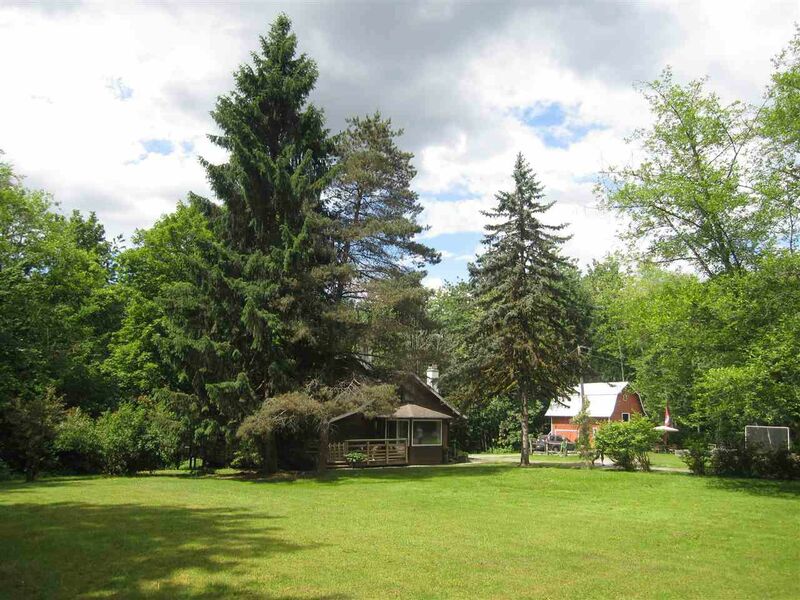 Estate property, on 4.9 acres very private surrounded by green space. Character home is well maintained and on City Water. Year round creek and good outbuilding on the property. Potential subdivision with environmental approvals. Close to Meadow Ridge Private School. Roof & furnace approximately 5 years old.